The next generation Apple TV is not just likely to include live television streaming, but it could end up having an ad-skipping service as well, according to the former Wall Street Journal editor Jessica Lessin. In order for this feature to work, users would pay into a premium level service package with Apple which will allow people to skip ads on their shows. Apple will then share a certain amount of their revenue with the studios to make up for lost advertising money. As of now, users can only use the Apple TV to play stored or purchased content from Netflix, Hulu, iTunes, etc but there have been reports for quite a while that the next Apple TV will be quite different. Since we are currently seeing other companies such as Microsoft-with the Xbox One-venturing into Live TV, it makes sense that others would follow. Lessin’s report cites unnamed sources and says that Apple would charge a monthly fee in order for users to access premium features such as ad-skipping but that customers would still have to pay their regular TV service provider for the actual content. Other than saying that there is an ad-skipping feature, Lessin did not elaborate as to how it would work in real-time. Since the premium service is likely to be expensive, combining it with a regular Cable bill could prove to be too costly for the average consumer. TiVo and DVR’s have already been offering this sort of technology through their services for years but Apple would have to implement it in a different way. 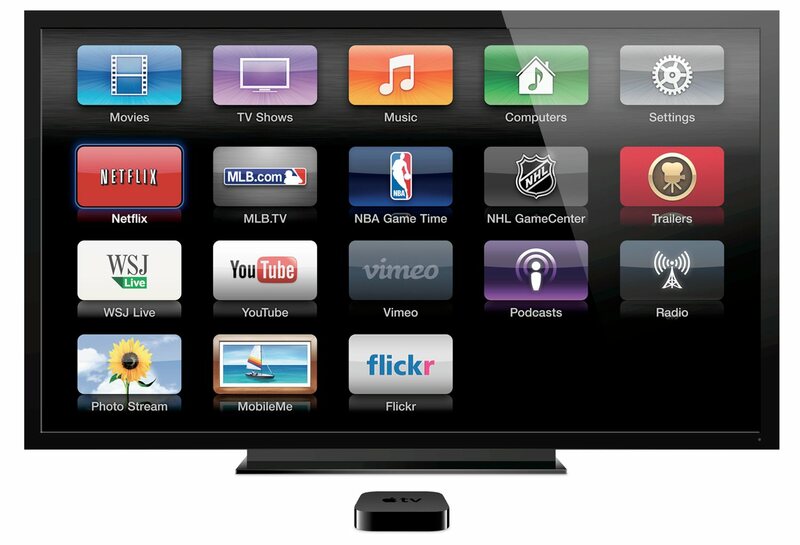 Of course, the existence of a next-gen Apple TV is not even confirmed yet but there are definitely enough reports to make us fairly positive that it will be coming out and that it will include at least some Live TV.